JANUARY 2017-66 REGISTRATION BMW 440i M-SPORT COUPE SPORTS AUTO TRANSMISSION. FINISHED IN SPECIAL ORDER TANZANITE BLUE WITH OYSTER DAKOTA LEATHER INTERIOR. BMW ex-demonstrator plus one private owner. 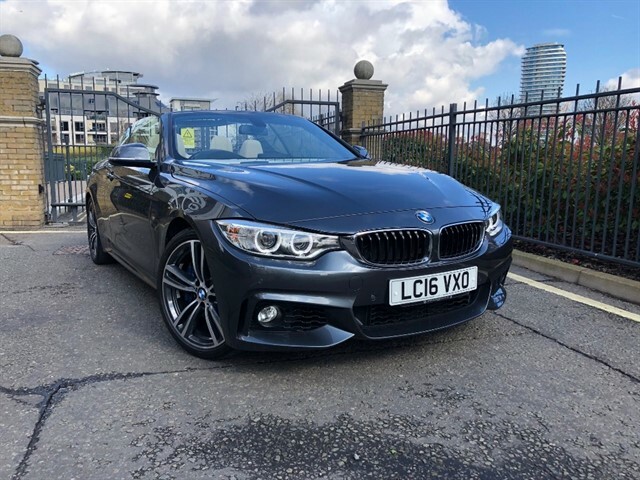 Supplied with full BMW Ashford service history with the last service carried out as recent as November 2018. Presented in beautiful condition throughout and finished in arguably the nicest colour. BMW Head-up display, M-Sport pack plus that includes 19 inch double spoke alloy wheels, Harman Kardon sound pack upgrade, Blue Brake calipers, Reversing Camera with front and rear parking sensors, Electrically operated front seats with drivers memory and electric lumbar support, Heated seats, Xenon headlights, Piano black interior trim, Heated steering wheel, Dual zone climate controlled air conditioning, Multi function steering wheel, Cruise control, DAB digital radio, On-board computer. More details and images to follow. 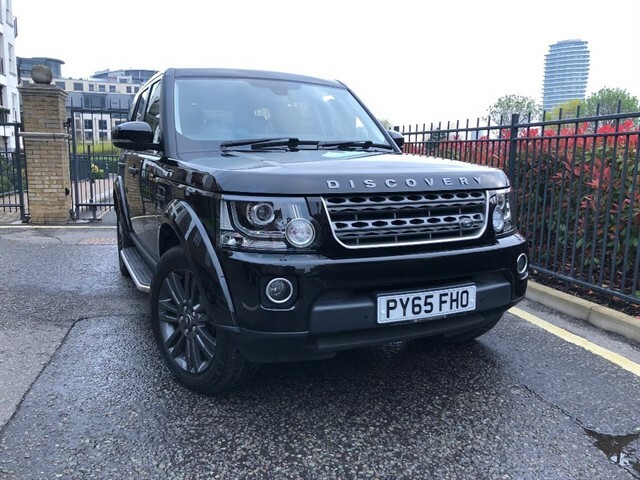 View our selection of used cars that are available to purchase straight away. 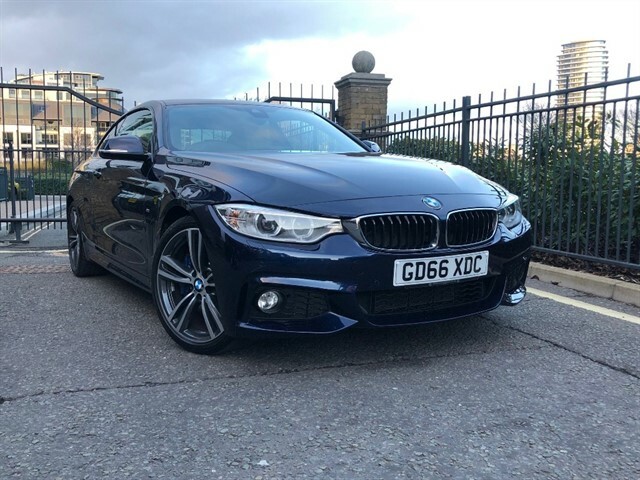 View our selection of used BMW M Sport cars that are available to purchase straight away. 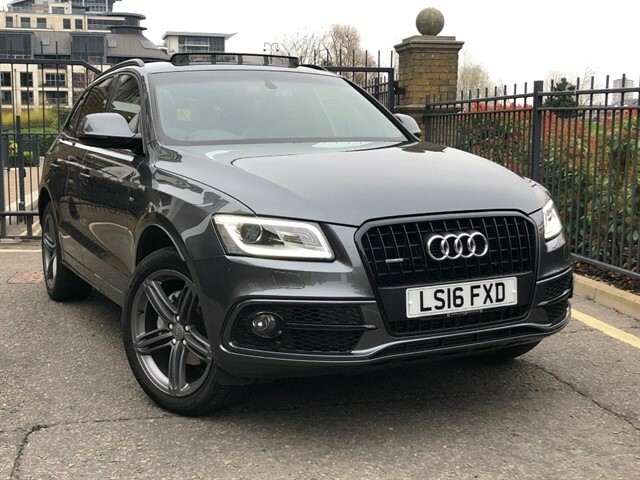 View a selection of some of our quality, prestige cars that we have supplied.